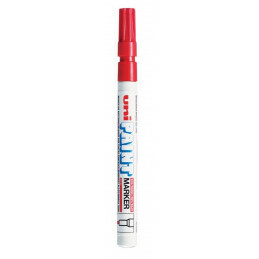 Uni-Ball Gel Pen with comfortable Grip Pen,0.7mm Nib,Super Ink,Transparent Body. 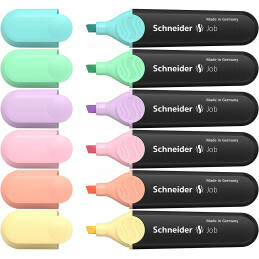 A Premium Product for ideal for Gifting Friends,Relatives and for using at home,office and any where you like. Kokuyo Camlin Ltd., formerly known as Camlin Ltd., is an Indian stationery company based in Mumbai, India. Camlin manufactures art materials, marker pens, fountain pens, inks, pencils, and other stationery products. The company is well known for its "Camel" fountain pen ink and "Camlin" fountain pens in India. The company thus promotes its products under the brand names of both Camel and Camlin. Camlin fountain pens are also known for their quality outside India. 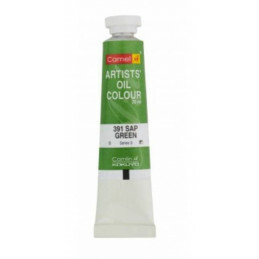 Camlin is the market leader in producing artist materials including watercolor, oil paints, pastels, acrylics, inks, pencils etc. for both artists and students. Their products have become synonymous with quality, safety especially child safety and reasonable affordable pricing. Makes it convenient to glue corners and edges,with eraser. easy to grip and handle due to its square body. Makes it convenient to glue corners and edges,with eraser. easy to grip and handle due to its square body. Non-messy and spreads evenly. This allows the user to write in a more flexible position. 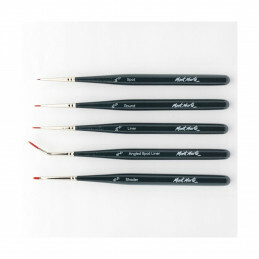 Best for document use 0.7mm tungsten carbide ball Plastic (PC) barrel &amp; elastic rubber grip Scratch free tip This allows the user to write in a more flexible position.